It’s more than just a ride. Prestige Limousine LLC offers door-to-door service in a fleet of luxury Sedans, SUV’s, Van’s and Stretch Limousines. We provide non-smoking vehicles that are PUC/FMCSA licensed and commercially insured. For corporate travelers we offer complimentary round trip airport transportation when they take a personal trip. Prestige Limousine LLC’s mission is to provide you with the best in transportation that defines luxury and peace of mind. We care about our clients and want to ensure you have the most reliable and finest experience the limousine industry has to offer. Located in beautiful Bucks County PA, we provide services to Philadelphia, New York, and New Jersey and will go anywhere upon request. We offer quality, professional service at competitive rates. 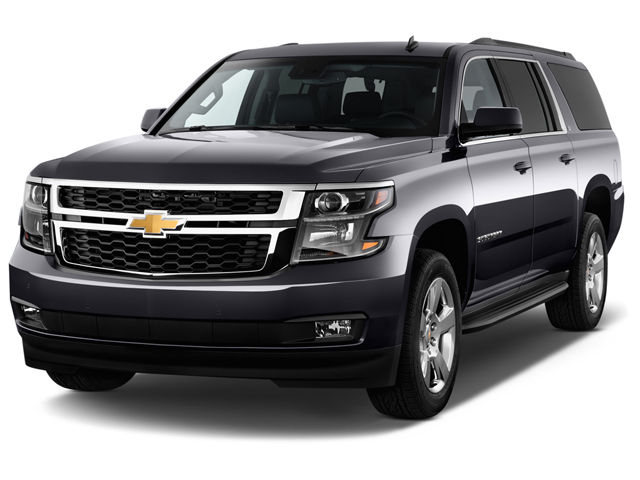 Ride in luxury and comfort for all your business and leisure travel needs. We treat each client with prompt and courteous service from the corporate traveler to the weekend warrior. 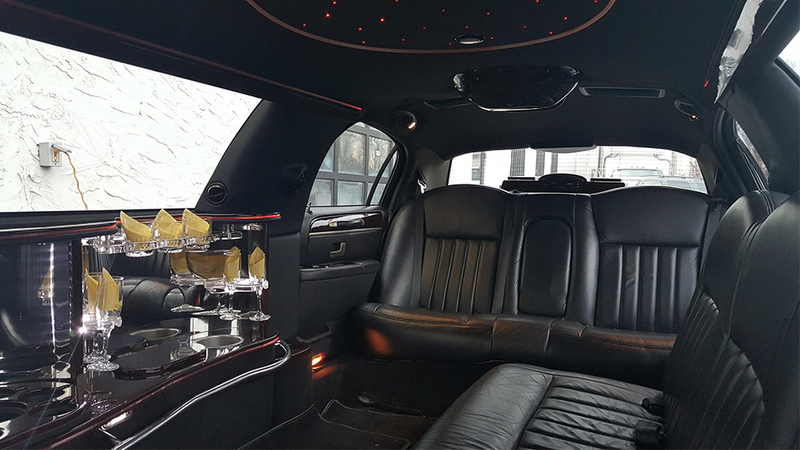 We provide transportation for all occasions any time of day or night all year including holidays in limousines featuring a variety of amenities to make you event truly memorable. Whether you are planning your wedding or prom or returning home after a business trip Prestige Limousine LLC’s highly trained professional drivers will get you to your destination safely and on time. 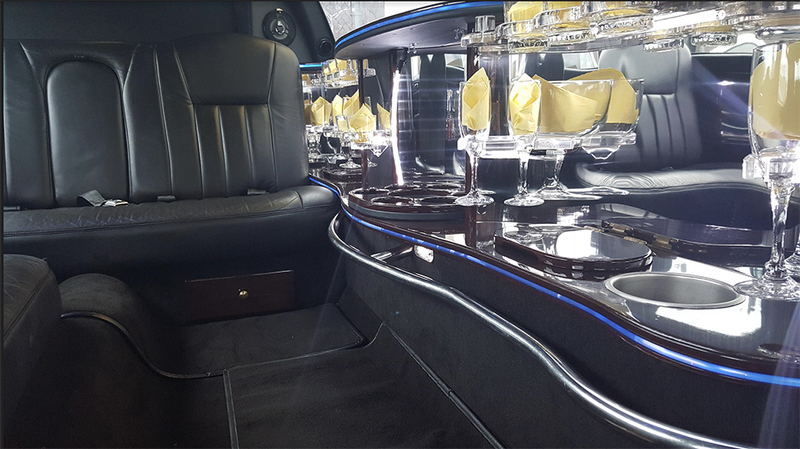 Try us today and see why everyone is talking about Prestige Limousine LLC. We are committed to excellence in every way. Our relationships with clients have been built through trust and reliability. When you book with Prestige Limousine LLC expect only the best. We look forward to serving you.